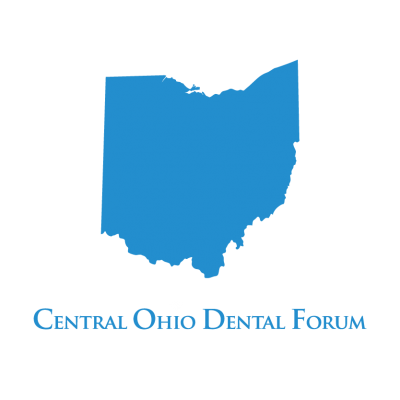 Born in California, Dr. Marc J. Hollander migrated across the country to attend Ohio State University, where he earned his BS, and Doctor of Dental Surgery degrees. 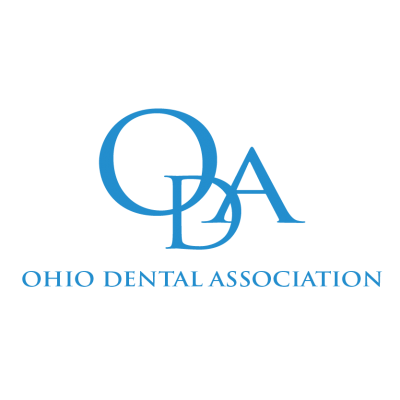 Once finished, Dr. Hollander decided to stay in Ohio, where he began practicing family dentistry in 1977.  In line with his constant dedication to staying among the top in his field and keeping up with advancements in the industry, he places special importance on continuing education from national, state, and local dental organizations. I don’t care what motivates you to keep your teeth and gums clean and healthy. If it is money or fear or pain, fine. It doesn’t matter to me. Just do what it takes. When he’s not crafting beautiful smiles, Dr. Hollander loves practicing the art of glass blowing. His work in the medium has advanced his vision for artistry, in turn, improving his skills as a cosmetic dentist. 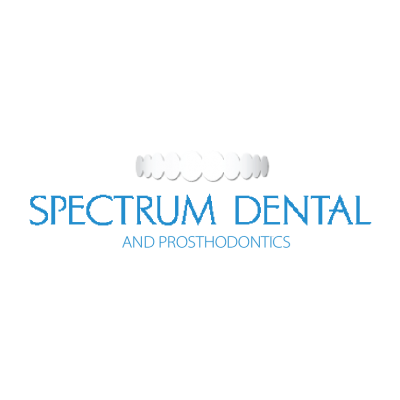 With the eye of an artist combined with his leading-edge technical skills, you can be sure your smile is in good hands. 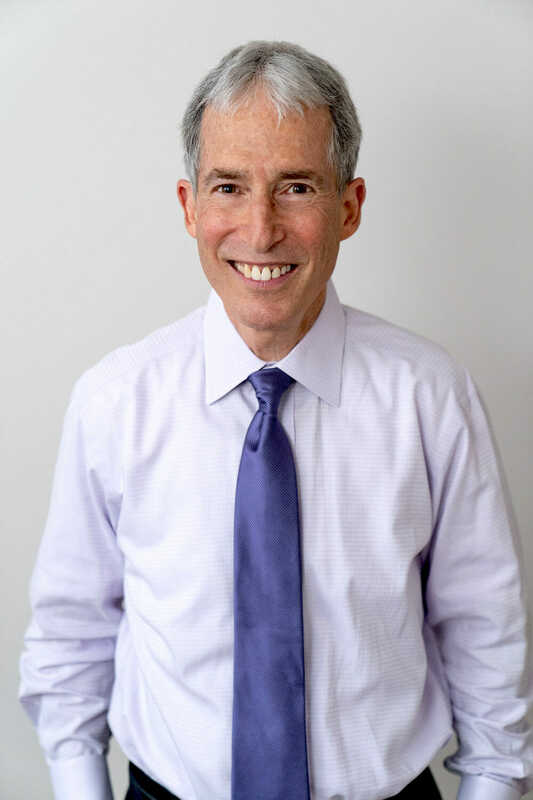 Q: What is Dr. Hollander’s favorite day of the week?